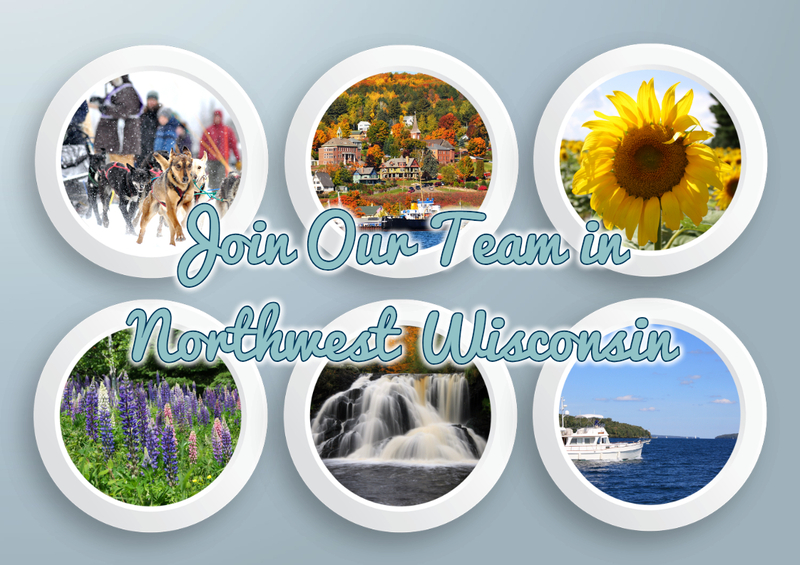 Northwest Regional Planning Commission, the regional planning agency for the ten-counties of northwest Wisconsin, has an opening for a Community Development Planner. The position will be responsible for assisting local governments with development of community and regional based plans including recreation, land use, environmental, transportation, and other planning related activities. In addition, the position will be responsible for writing grants and may be involved in economic development activities. Applicants should have knowledge and experience in research techniques, planning methodology, meeting facilitation, and municipal and county processes. The position requires excellent oral and written communication skills, the ability to work independently and as a team, and be able to manage multiple projects. Preferred education includes a Bachelor’s degree in planning, geography, natural resources or closely related field with a Master’s Degree desirable, plus experience in the field. Must possess or be able to obtain a Wisconsin drivers’ license. Salary D.O.Q and includes an excellent benefits package. Position start date is June 2019.
resume to info@nwrpc.com by May 10, 2019. EOE.